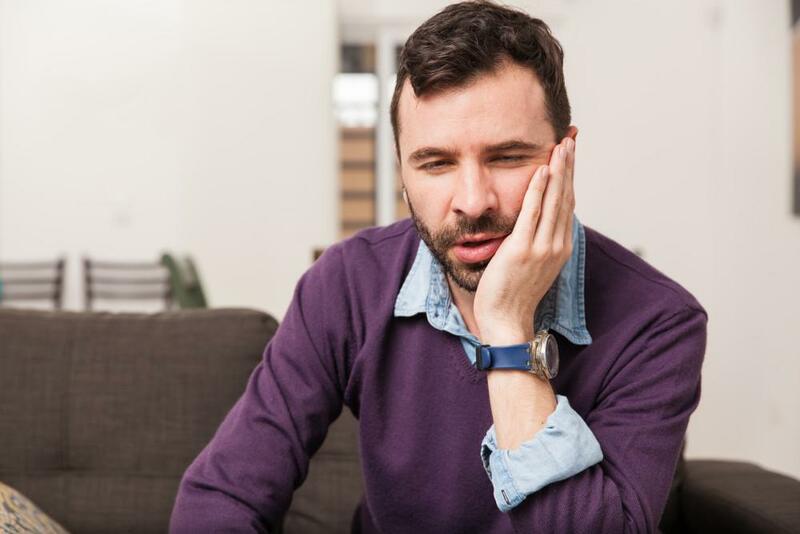 There are a number of reasons you may consider replacing older metal fillings with new tooth colored options. 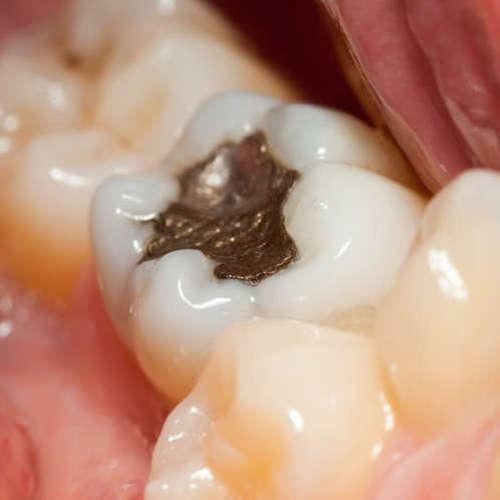 While there is some debate over potential toxins released by amalgam fillings, evidence is sufficient enough to have prompted the ADA to warn against their use in pregnant women and children. 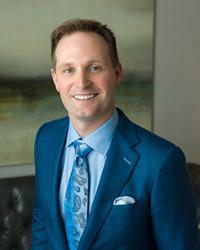 The Woodlands dentist Dr. Scott Young extends this protection to all of our patients. Tooth colored fillings are shaded to fit seamlessly into your smile, helping to ensure aesthetic continuity and natural-looking results. More importantly, these non-toxic alternatives to metal offer a stronger and more reliable solution for treating decay. 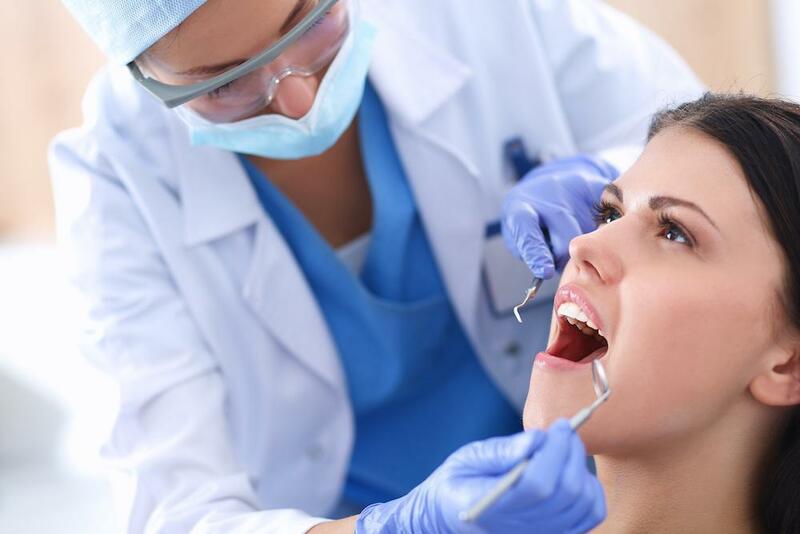 Tooth colored fillings are bonded to the tooth’s surface, preventing them from coming loose or falling out. Bonding ceramic materials also helps strengthen teeth, reducing risks of their breaking. 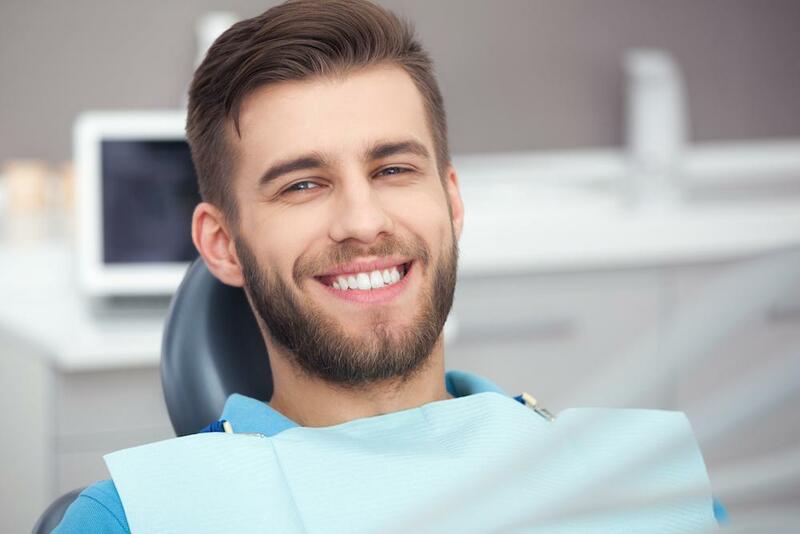 These and other unique advantages of tooth colored fillings can be discussed in greater detail during your next appointment with Dr. Young.  To learn more about the benefits of tooth colored fillings, please contact Scott Young, DDS today.